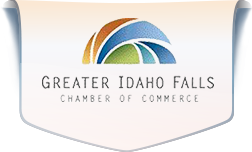 The Greater Idaho Falls Chamber of Commerce is always eager to welcome a new business to our organization and introduce you to the community. 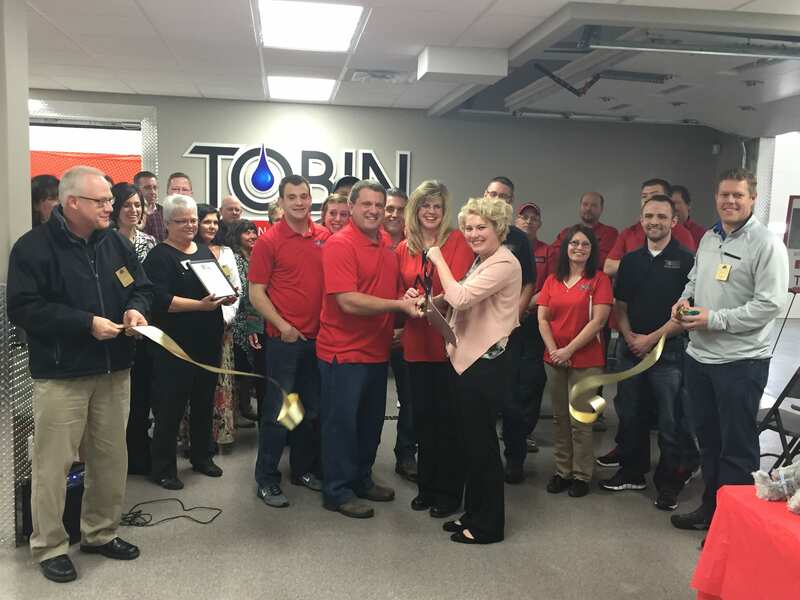 Ribbon Cuttings are great way to increase your company’s visibility and establish meaningful relationships. Contact the chamber today to schedule your ribbon cutting. What qualifies for a ribbon cutting? 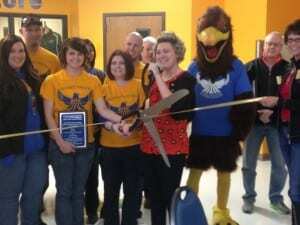 What are the benefits of holding a ribbon cutting? 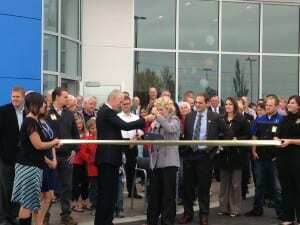 Is the ribbon cutting my business’s event or a Chamber event? While the Chamber will extend the above mentioned services and list your ribbon cutting on our Event Calendar, we strongly encourage you to conduct your own PR campaign to increase the attendance and awareness of your business’s opening. You should also consider inviting your business partners, financiers, contractors, employees, customers, friends, and family to be with you to celebrate this momentous occasion in your business’s history. Schedule your ribbon cutting with the Greater Idaho Falls Chamber of Commerce Membership Director at least 2 weeks in advance of the ribbon cutting event. Provide the membership director with a page of information about your company for use by the Ambassadors at the ribbon cutting ceremony. Plan your ribbon cutting during regular business hours (9 am – 5 pm) Monday through Friday. 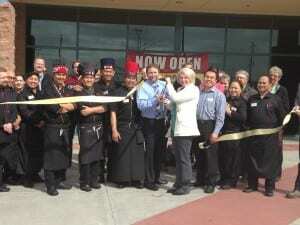 Lunch time is a great time to schedule your ribbon cutting ceremony. Avoid scheduling your ribbon cutting during holidays. Try to avoid Monday mornings and Friday afternoons for your ceremony. 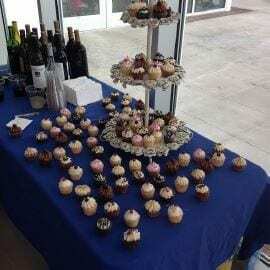 Refreshments, door prizes, demonstrations, tours and raffles are not required but can enhance the event.